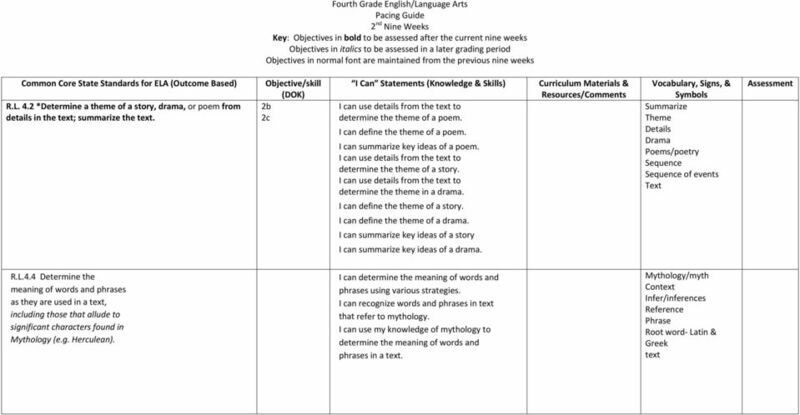 Download "Common Core Standards Pacing Guide Fourth Grade English/Language Arts Pacing Guide 1 st Nine Weeks"
What are the three branches in Florida s government and what does each branch do? 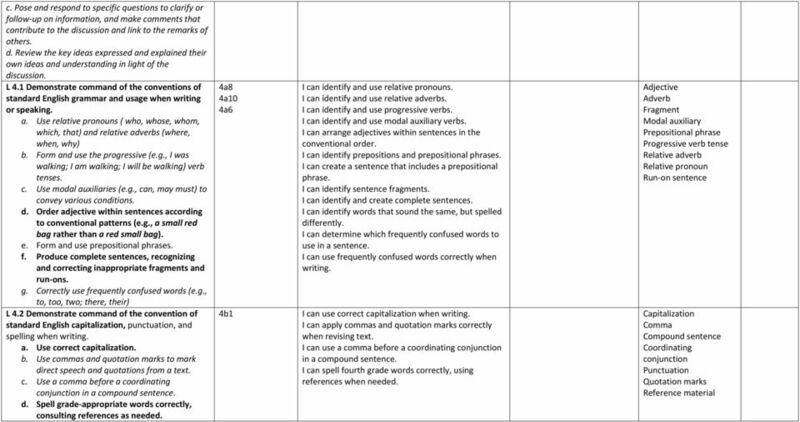 Standard 3: Structure and Functions of Government SS.4.C.3. 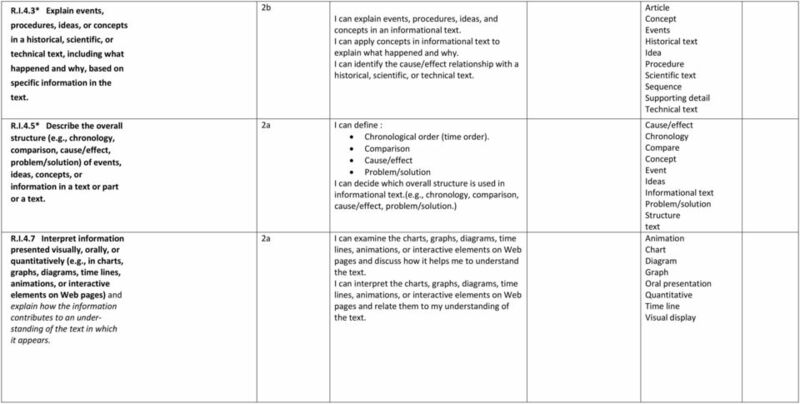 How did the Federalist and the Anti-Federalist views of government differ? 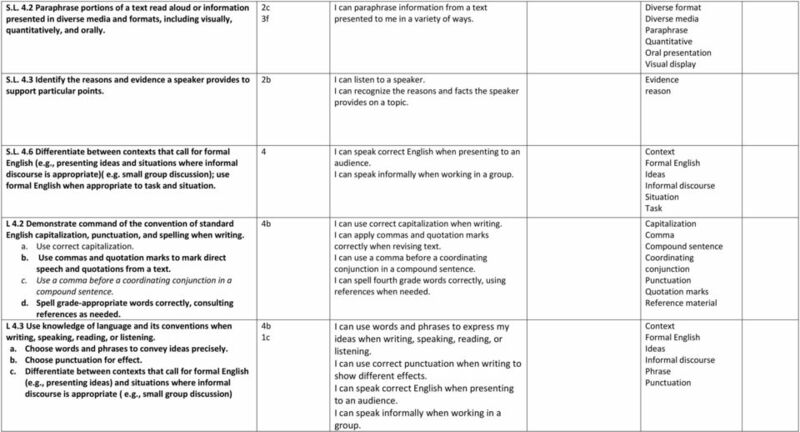 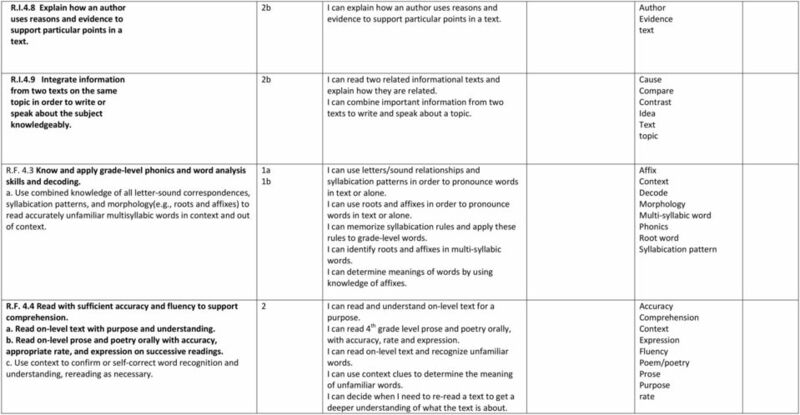 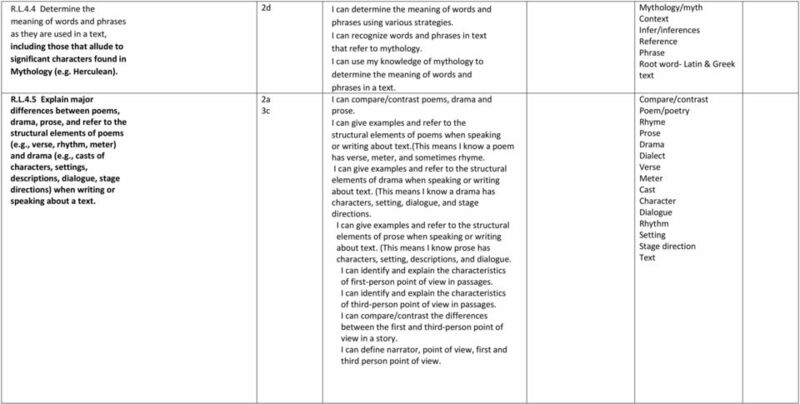 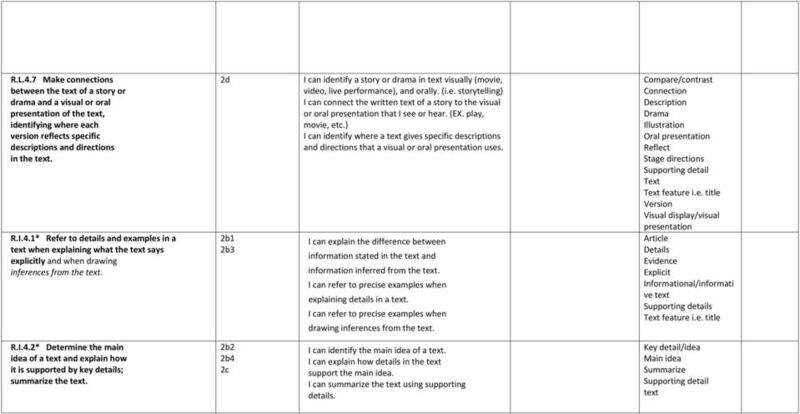 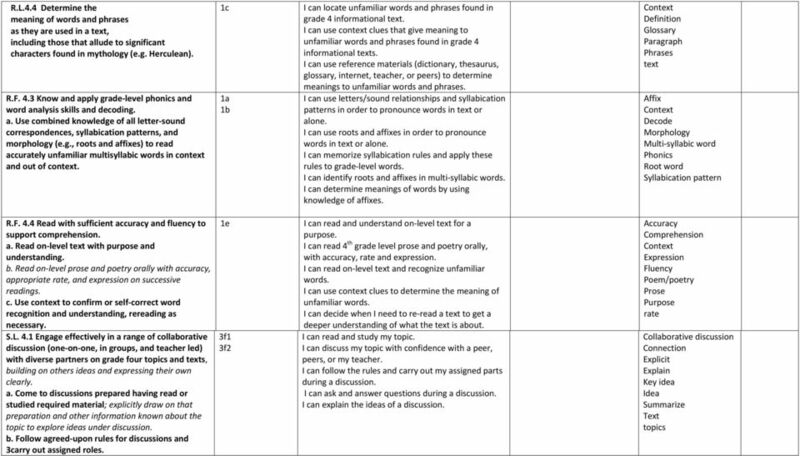 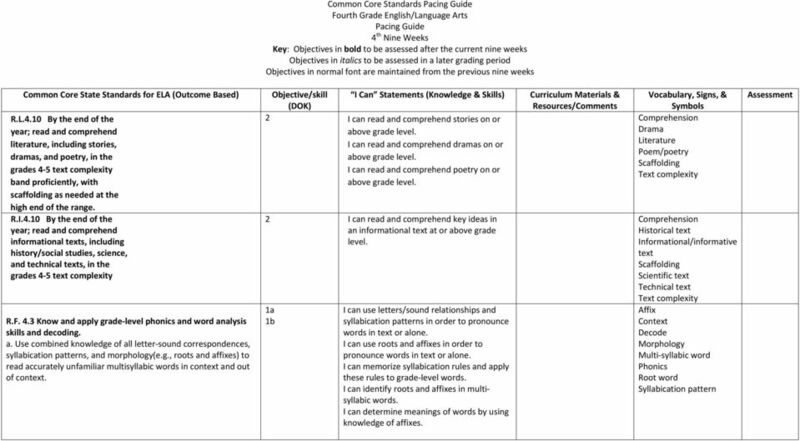 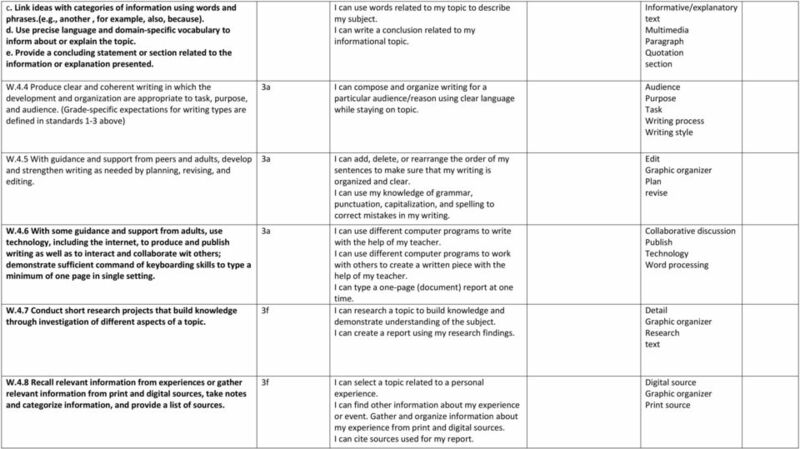 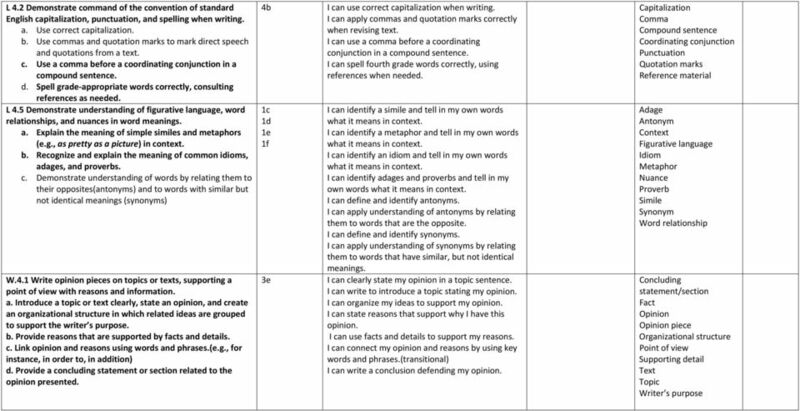 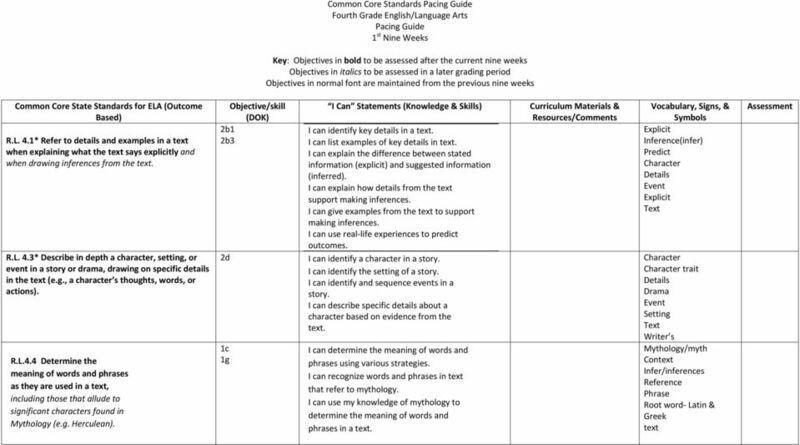 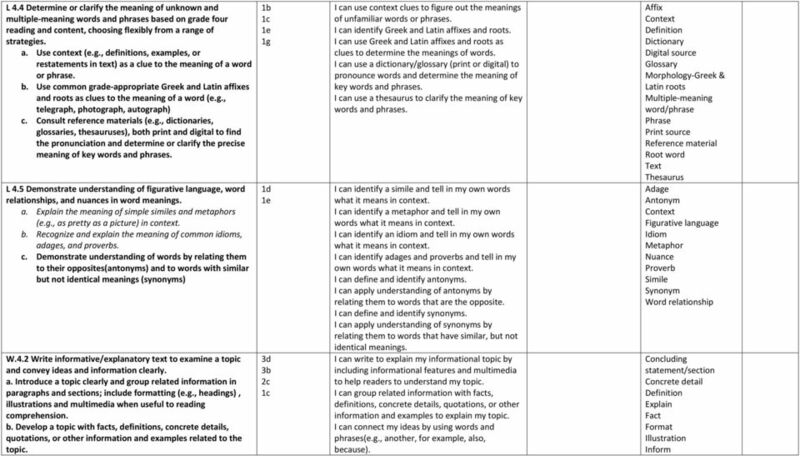 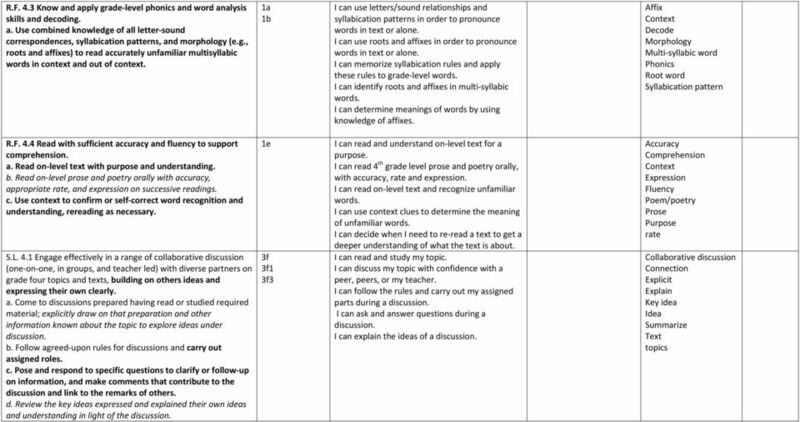 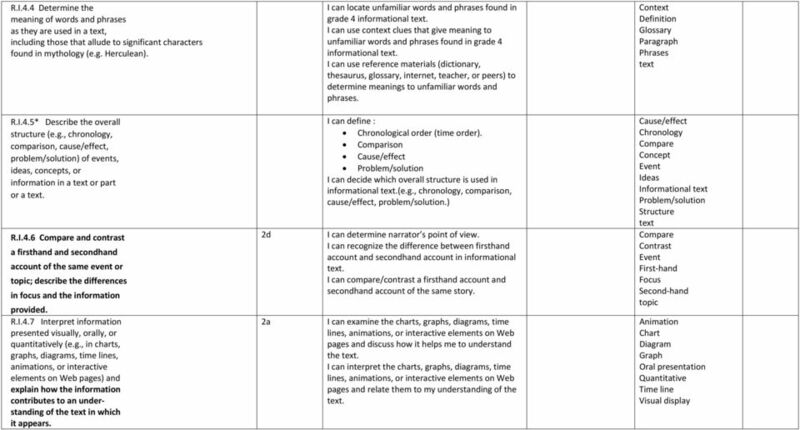 NJ Student Learning Standards 1 English Language Arts FOURTH GRADE Informational Writing Biography Contents of Fourth Grade Informational Writing - Biography NJSLS English Language Arts Standards pgs.